I would like more information about 3872 Santa Clara Way. Darling 3BD/2BA Single Story Home comes with Gorgeous Hardwood Floors, Updated Kitchen & Spacious Sunroom (353 Sq. Ft. not included in square footage of home). Lovely Covered Carport in front of garage provides added protection for additional vehicles. Bathroom addition done with Permits. 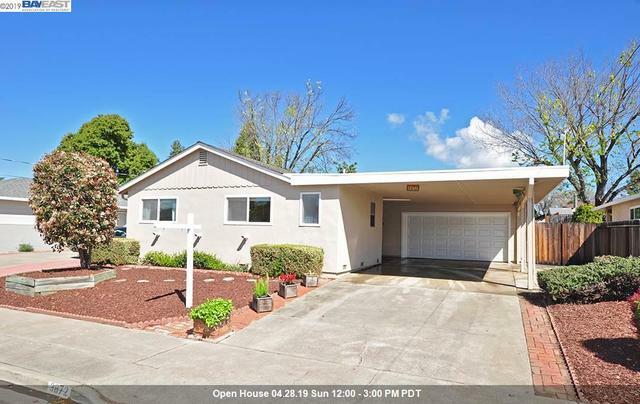 Walking distance to Downtown Livermore & ACE Train.